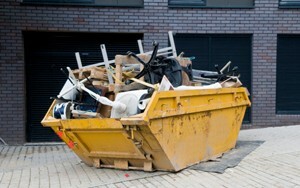 Feely Grab and Skip Hire cover all parts of London, Surrey and the South East of England as trusted skip hire and grab hire specialists. 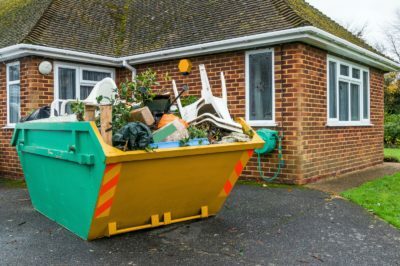 Based in Worcester Park, we cover the neighbouring area of Kingston-upon-Thames with a full service range that caters for the needs of our valued domestic, commercial and industrial clients. 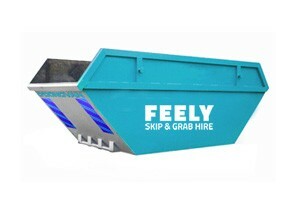 We believe that skip hire should be made as simple as possible without unwelcome delays and difficulties. Call us today and we’ll discuss your waste removal requirements in detail to ensure we recommend skips of the appropriate size. 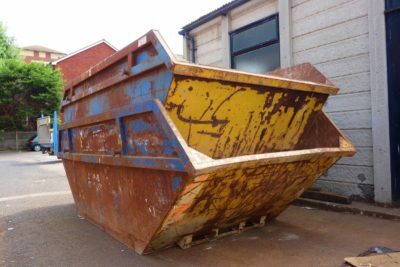 Once we’ve established exactly what you need, we can deliver your skips to any location in Kingston on a same or next-day basis. If we can’t position skips in your driveway, we’ll liaise with the local issuing body to organise a roadside permit. Feely Grab and Skip Hire can supply skips up to 12 cubic yards in size. Our friendly approach and our extensive knowledge of the skip hire marketplace ensures customers in the Kingston area receive the best standards of service at all times. 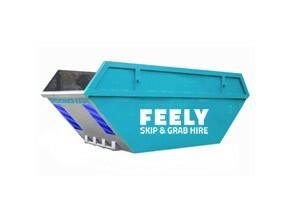 We also cater for your grab hire and muck away requirements. Large-scale projects with difficult access issues can be handled professionally at all times. 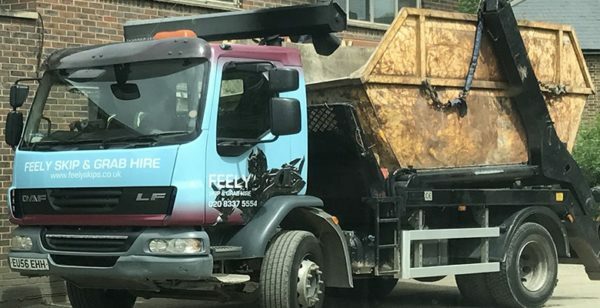 We dispatch an 18 tonne grab vehicle equipped with hydraulic reach capabilities and a skilled team member who will load your waste onto the truck before driving it away. Most grab hire and muck away projects can be completed in around 20 minutes and we always try to accommodate any urgent requirements you may have. 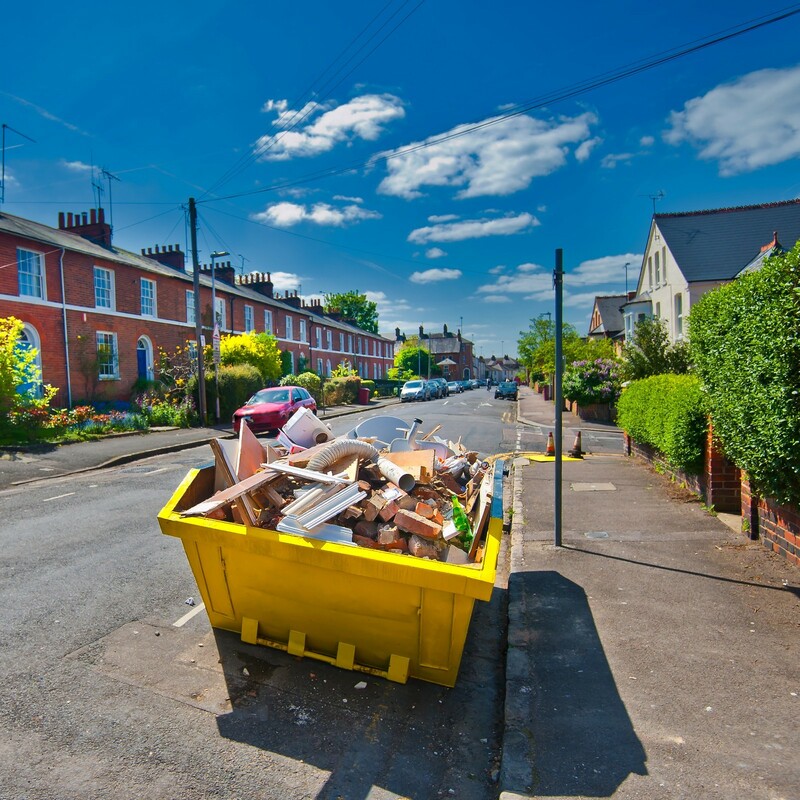 All waste is transferred to licensed stations in the Kingston and Surrey areas for recycling. We’re a responsible and ethical company that tries to return as much product as possible into secondary use. 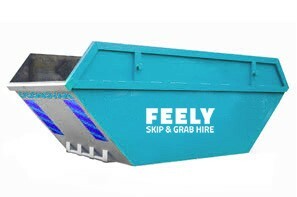 Feely Grab and Skip Hire can deliver aggregates and topsoil to all local areas using our fleet of dedicated grab trucks. Our fleet also includes volumetric mixers that can prepare concrete on-site in any volumes that you require. 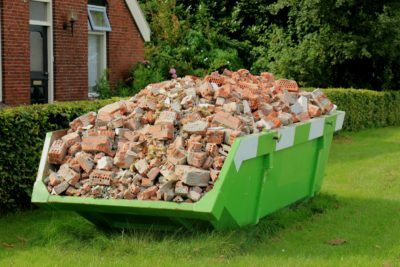 We mix concrete to exact quantities, in all grades, to eliminate wastage and unnecessary return costs.